We are going to expand on a great article by Jeff Harding at StarChefs.com on the The United Grapes of America and attempt to taste a wine from each state once per week. 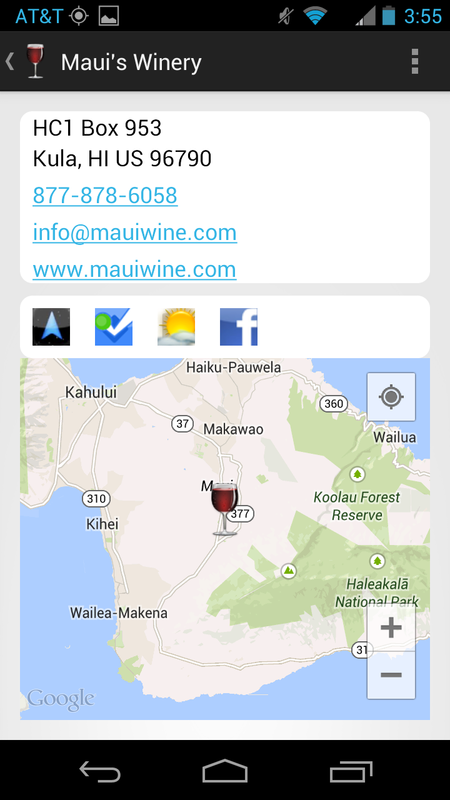 And why not on this 4th of July feature a wine from our most recent state - the Tedeschi Vineyards Hula O'Maui. This is a sparkling wine made in the Methode Champenoise style from 100% Maui pineapples. The wines are available in the East Coast courtesy of Vino50 Selections and I purchased at Wholefoods for $23.99. Although Tedeschi Vineyards\Maui's Winery grow and produce grape wines, we would expect a Hawaiian winery to utilize fruit indigenous to the islands. So we weren't surprised that they offered a pineapple wine - the surprise was the sparkler. And as expected, this wine is all pineapple - the tasting notes mention other fruit characteristics - but let me tell you, this is pineapple - from nose to tail. Many readers might be thinking that the wine must be sweet; and yes there is inherit fruitiness that may be misinterpreted as sweetness.. But the wine is fermented brut - completely dry. And talk about refreshing - who needs Chardonnay (at least when dreaming of the Tropics); in the words of Andrew Stover, "a fun wine". Happy 4th of July. Update: Evidently my family has a more sophisticated palette than me because many in our group picked up citrus flavors as well as some clove. A Monticello Collaboration - "3"